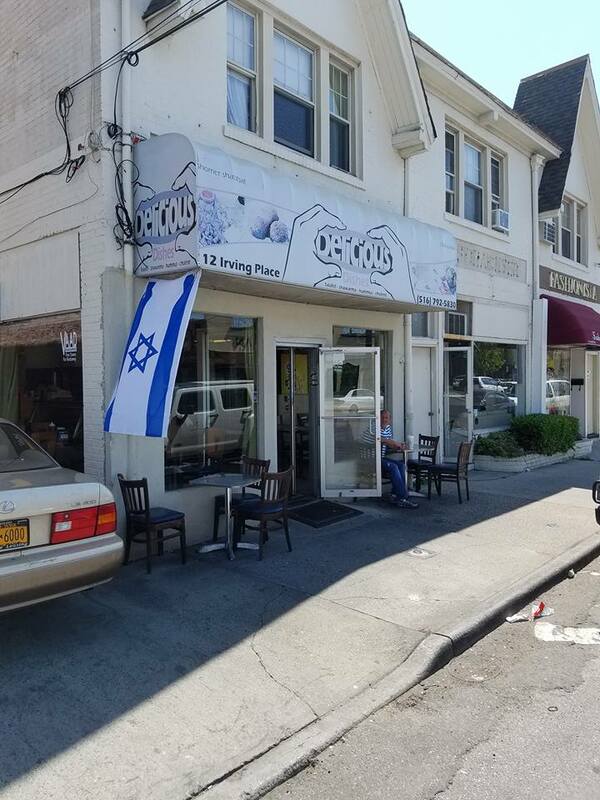 The popular, family-run, “hole-in-the-wall”, fleishig Israeli eatery, Delicious Dishes, in Woodmere, NY of the 5 Towns, will be closing its doors today for good. The popular but polarizing restaurant (some swear by their delicious cholent and chicken fingers, others disavow it for its less than clean atmosphere) was a well known, affordable Glatt Kosher restaurant and hang out spot for many in the neighborhood. A reason for the restaurant’s closure is the owner’s decision to step away from the business and no one willing to run the restaurant in his place. H/T Lon S. & Ari K.